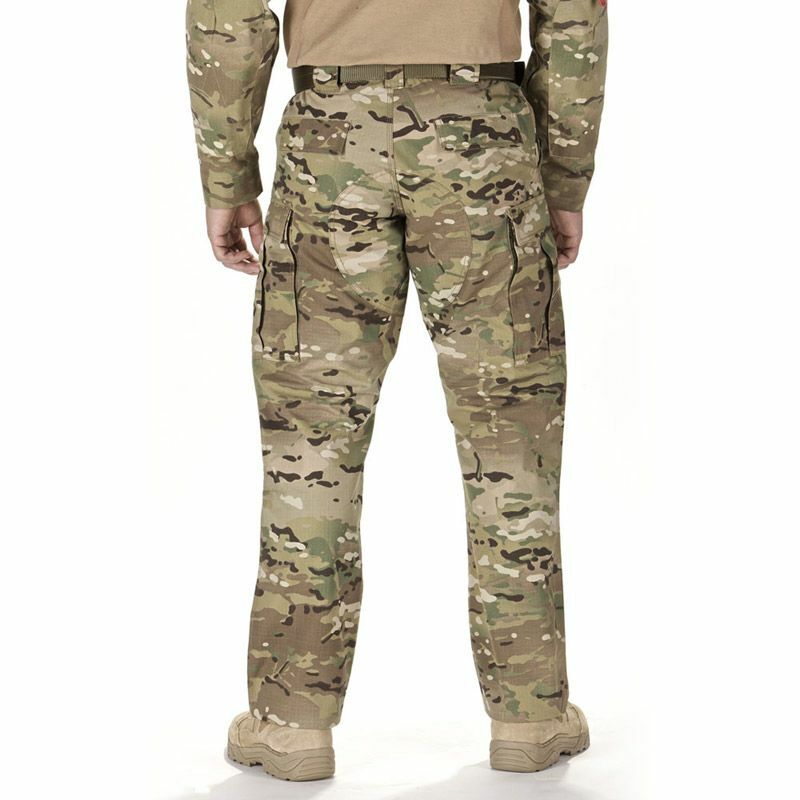 Built to provide superior tactical utility and reliability in a broad variety of mission theaters, the 5.11 Ripstop TDU Pant was designed with direct feedback from operators in the field. The Ripstop TDU Pant is crafted from a lightweight, high performance poly/cotton ripstop fabric for lasting comfort and enhanced durability that stands up to rugged use. 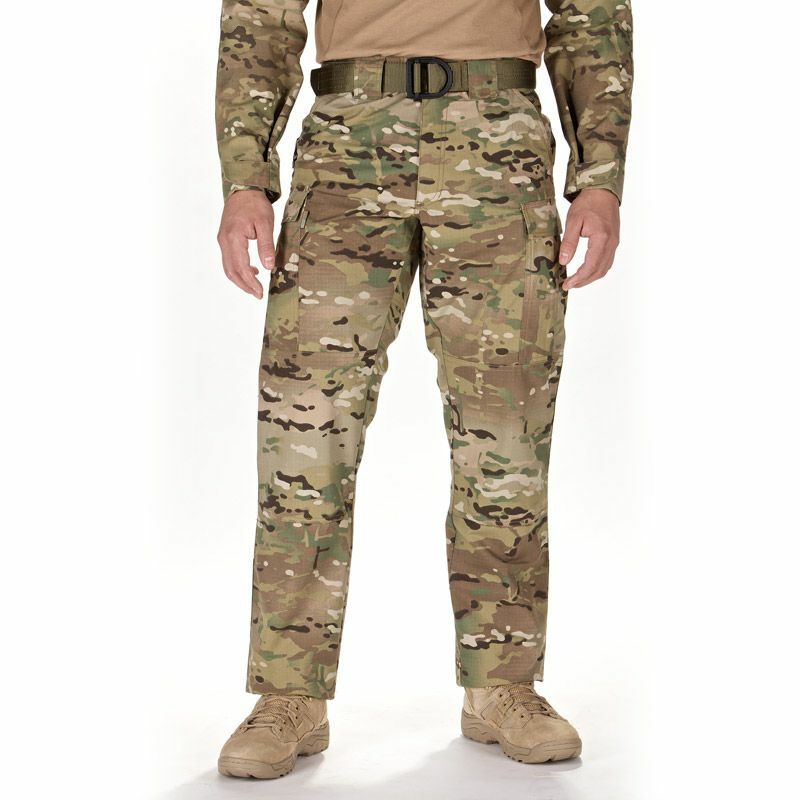 A self-adjusting tunnel waistband provides a reliable fit that stays secure on the move, while roomy cargo pockets incorporate internal secondary pockets sized for AR magazines. 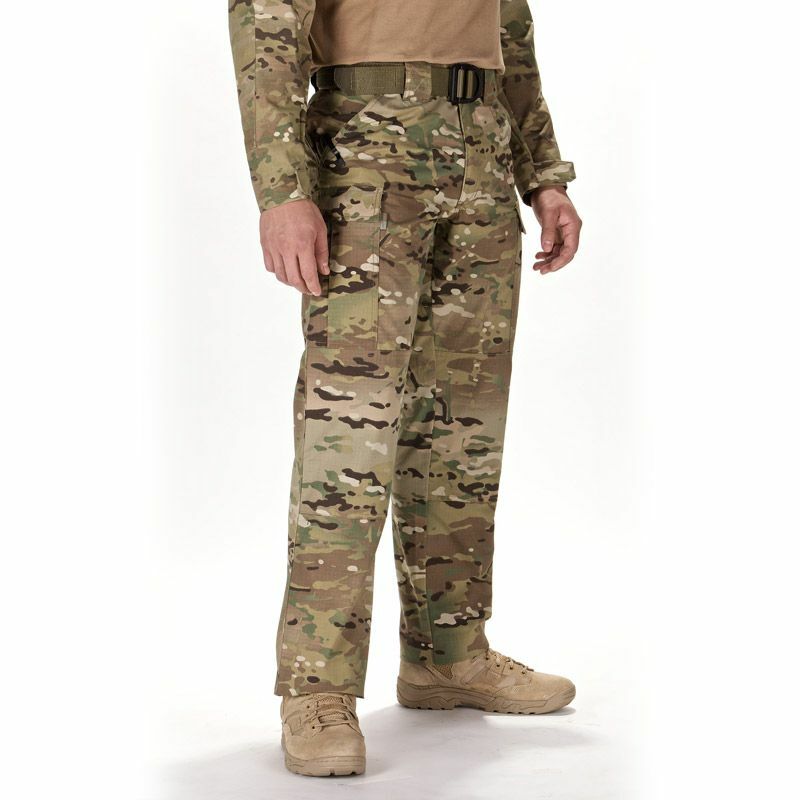 Backup Belt Systemô compatibility allows you to easily customize your tactical kit, and a TeflonÆ fabric treatment repels stains, moisture, and soil.